In becoming a member you will be supporting the wide reaching programmes of our organisation - helping us to achieve our mission to 'make cricket the sport of choice in Oxfordshire'. What are the benefits to you as an indivdual? Attend 3 members meetings per year and have your say! If you do not wish to be liable in the unlikely case of insolvency, you may become an Affiliate Member. The crucial difference is that you would NOT be eligible to vote at meetings or gain free entry to matches where a charge is made. 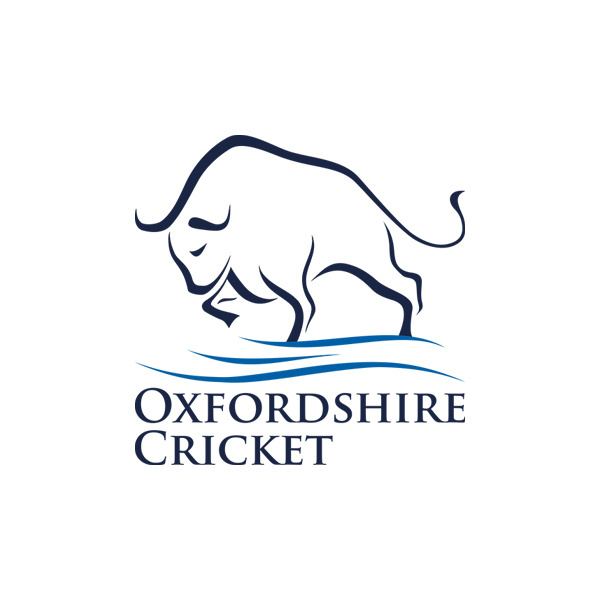 We would very much like you to become a member of the Oxfordshire Cricket Board. The membership fee is only £20 per year. By investing you are making a contribution towards the development of the game at all levels within the County. Your money will be put to good use and in return you can have your say as to the future shape of our programme. Our mission is to make cricket the sport of choice within Oxfordshire - you can help us achieve that.